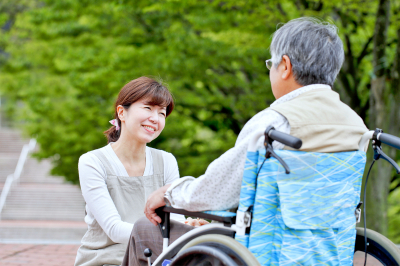 Home health aides are licensed professionals who provide assistance to individuals with disabilities, cognitive impairments, and chronic illnesses. HHAs mainly provide help in performing the daily living activities of the client. They can also assist seniors at home or in their preferred location of care. 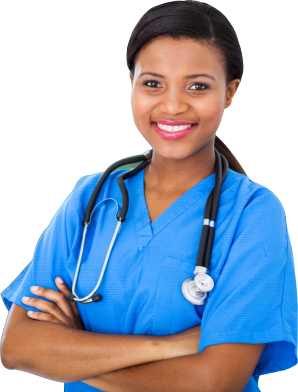 At Renaissance Health Institute, we provide adequate 2-week training in HHA for those interested to pursue this practice. As the job outlook for HHAs continues to rise with the rising number of the baby boomer generation approaching their senior years, we help equip future HHAs to execute quality and efficient service.